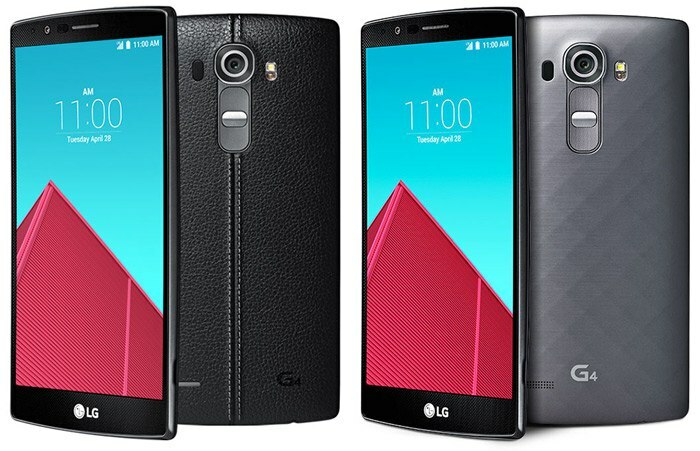 LG has finally made the G4, it’s new flagship smartphone, official. 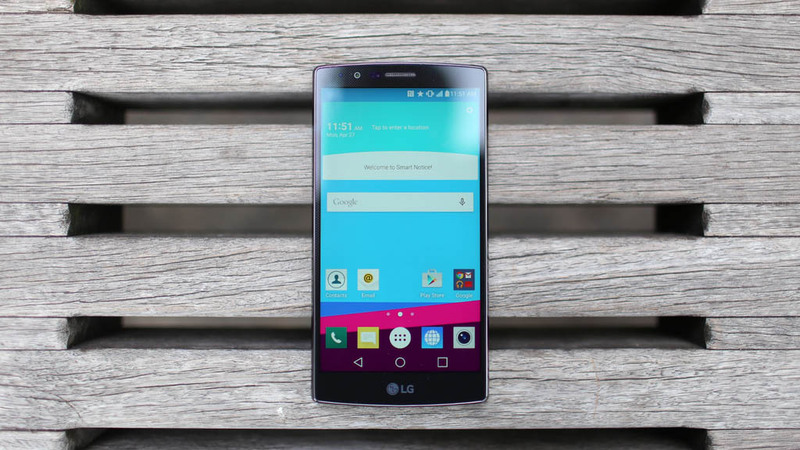 After weeks of teasing and feature hints, we now know it all. 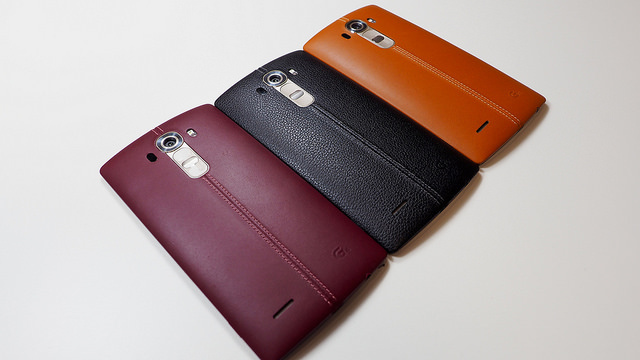 Now that the LG G4 is official, I’m sure you are curious about the official specs. 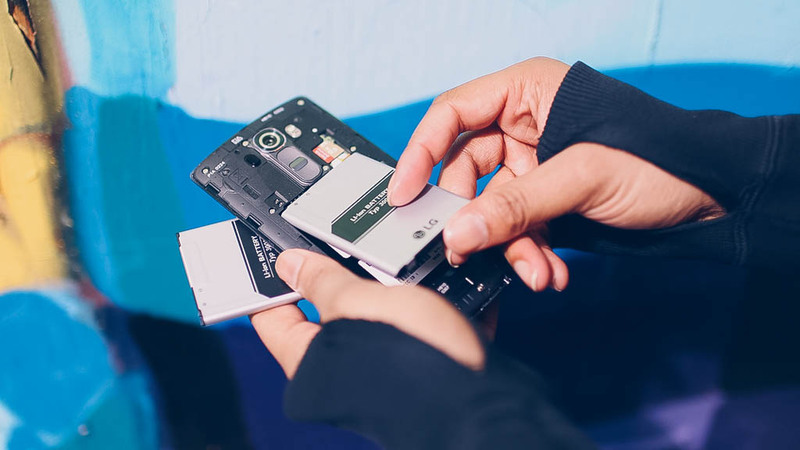 We have those for you now, just like we do with all major flagship phones. 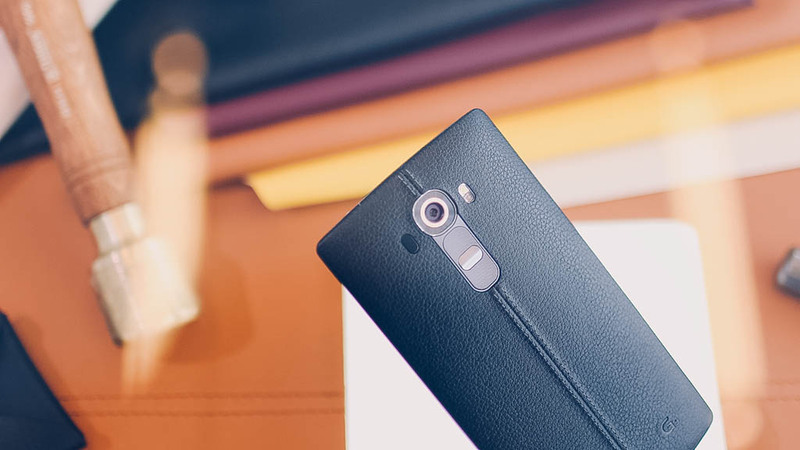 The LG G4 sports a 5.5-inch Quantum IPS QHD display, 16MP F1.8 camera with OIS, front 8MP camera, 3,000mAh battery (removable), Snapdragon 808 processor, 32GB internal storage, up to 2TB micro SD support, 3GB RAM, LTE, Android 5.1 Lollipop, and more.